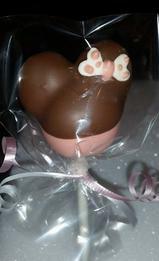 Frosted Tops has a variety of items available. Need something you don't see on the list? Just ask! Please try to order at least 2 weeks before your cake is needed. I can try to fit you in if you have a cake emergency, but it is better if you get on my schedule as early as possible to reserve your date. This also allows time to order in special items to create your custom design at the lowest price. Frosted Tops has a large variety of flavors available in cake and frosting. If you want something you don't see - just ask! Some flavors are seasonal and there could be an extra charge for some depending on the price of fresh fruit, etc. See FLAVORS page for a list of many of the available flavors. 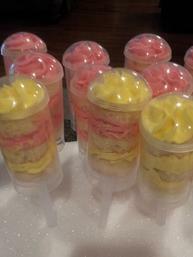 Minimum Order for cupcakes, cake pops/balls and push pops is 2 dozen. Cake prices vary depending on the design, frosting, fondant, size, tiers, etc. Once the detailed order is in place I will then be able to provide the price. Since all cakes are custom there is no available 'base price'. To give you an idea a basic 1/4 sheet cake with frosting and maybe just some fondant accents will be approximately $30.00. 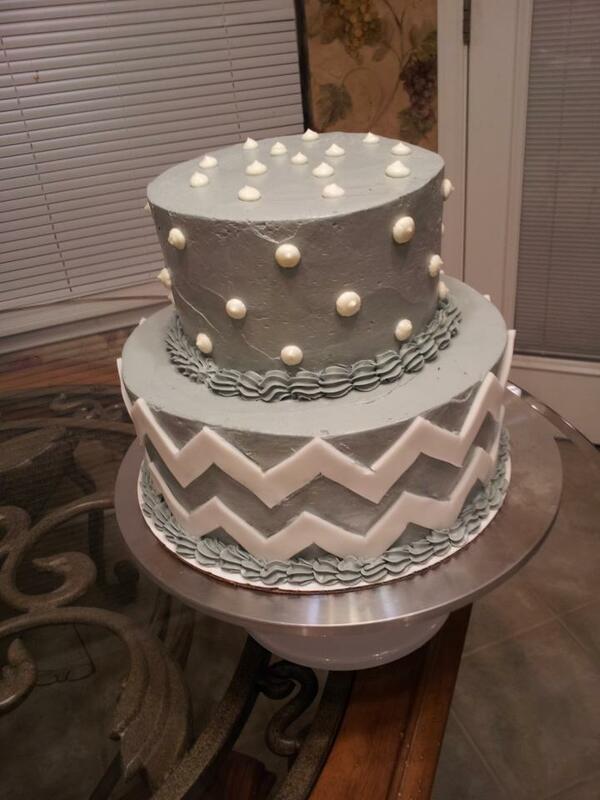 A 2 Tier cake with frosting (not fondant) will usually start around $70.00. It really all depends and I will work with you to get you the best price for what you want. 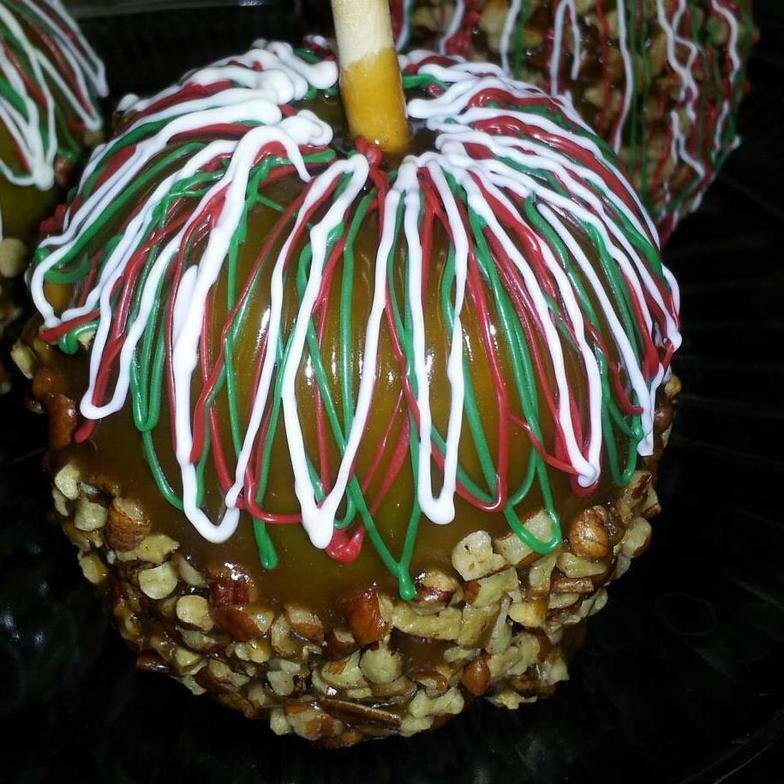 Gourmet Caramel Apples - $7 each - Discount may be applied for orders over 2 dozen. Delivery Options are available and start at $10.00, but there could be additional cost depending on location.